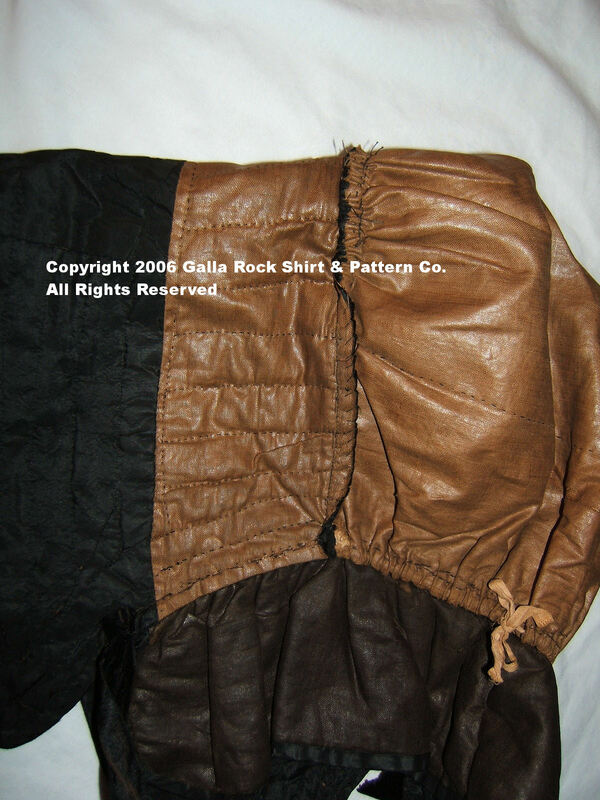 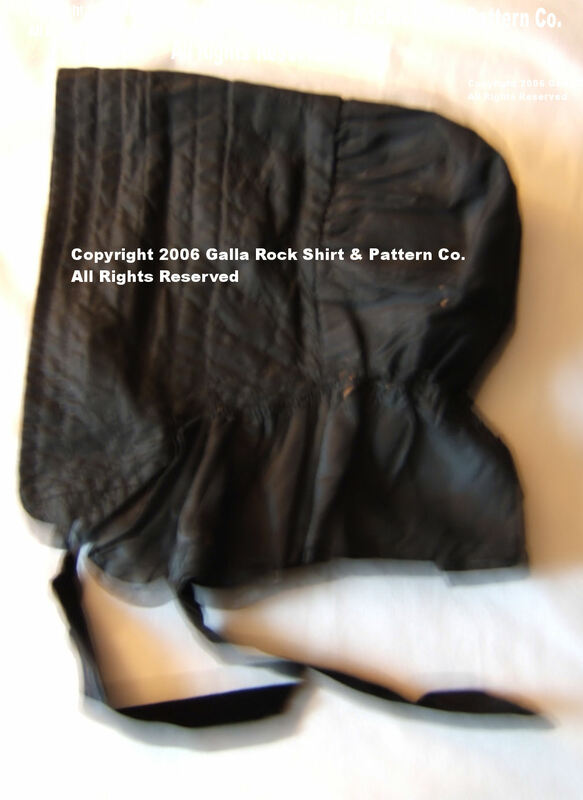 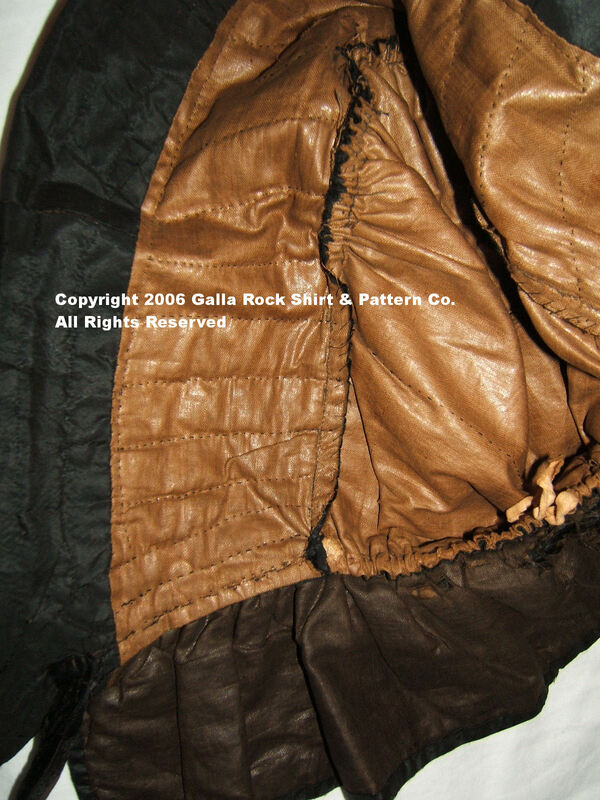 Galla Rock Civil War Shirt and Pattern Co.
From my private collection, comes this mid 19th century, quilted silk winter-bonnet. 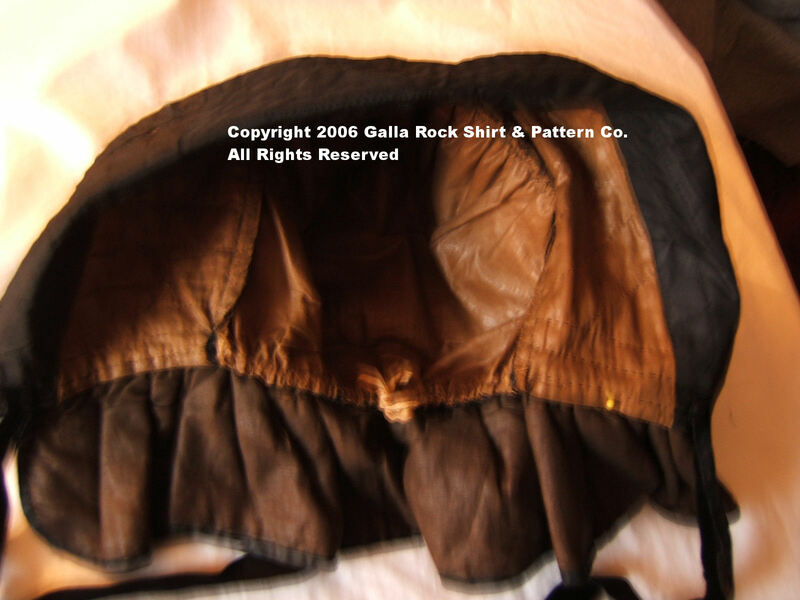 Exterior of bonnet is of light weight, tightly woven silk, comparable to 12mm silk habotai. 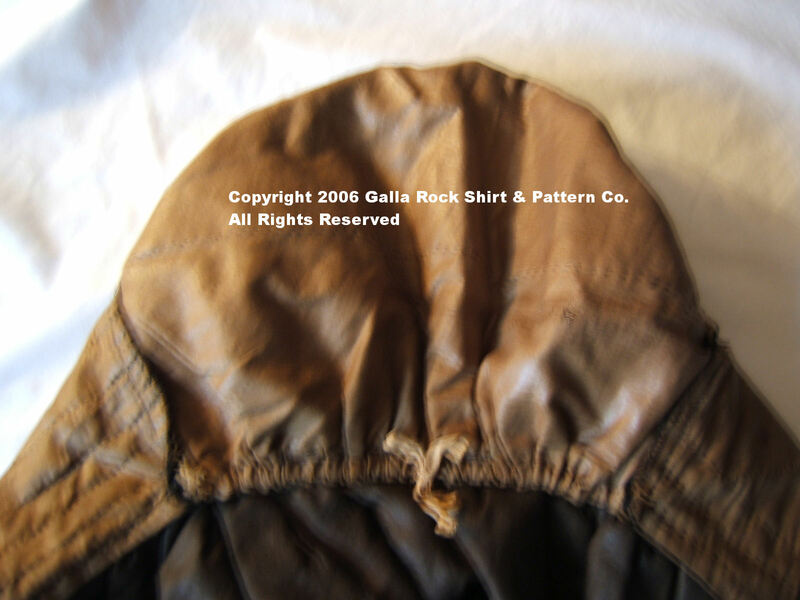 Bonnet is padded with wool batting. 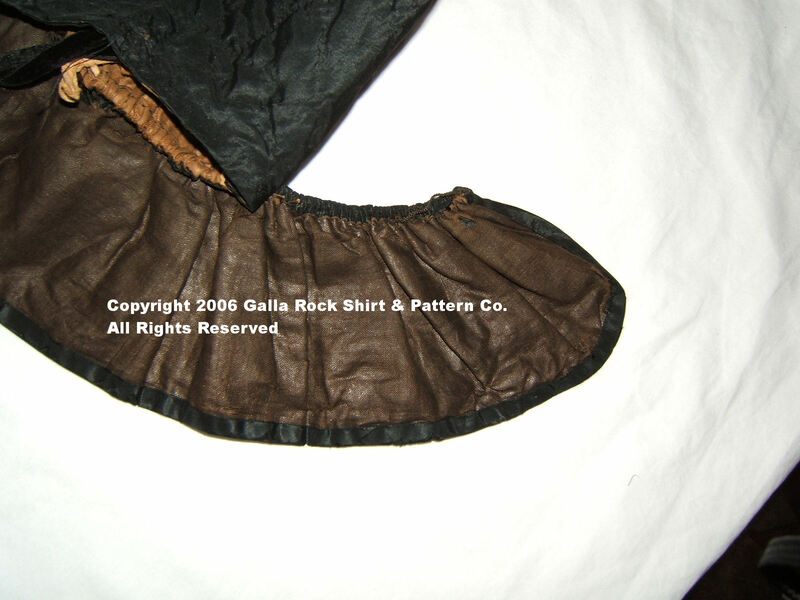 The exterior silk is pieced on the crown, the skirt, and brim. 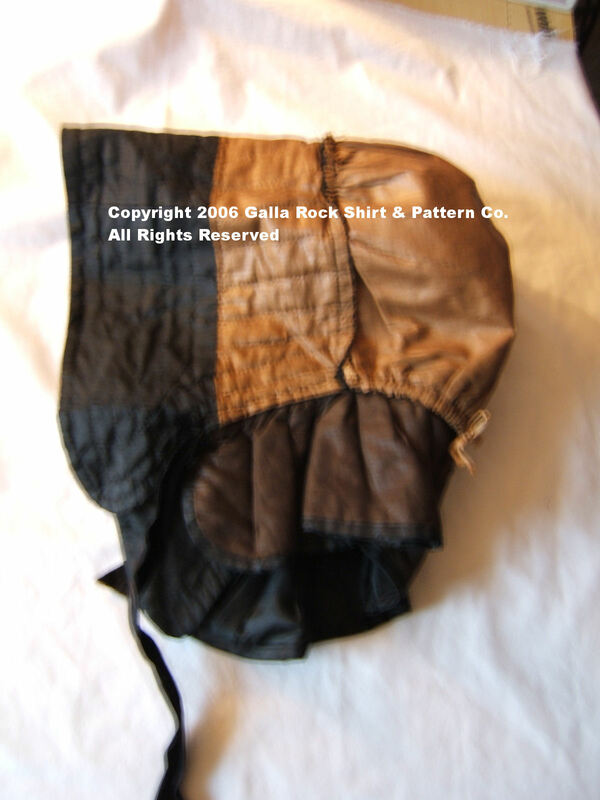 Bonnet is fully hand sewn and hand quilted.